$350 Nightly. 100 steps to the ocean! 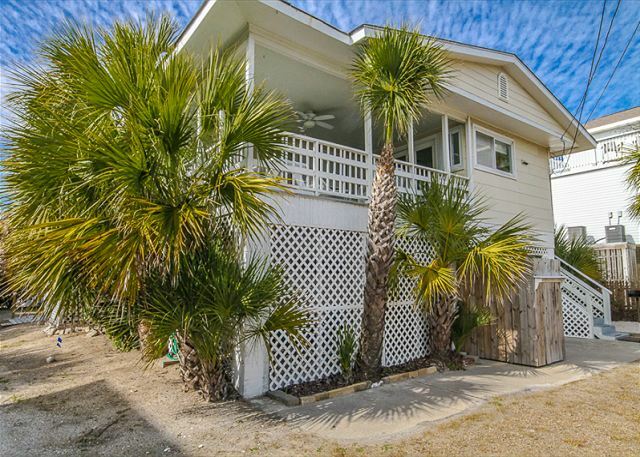 Beautiful Tybee raised cottage with partial ocean views from the screened porch, 3 bedrooms, 2 full baths! 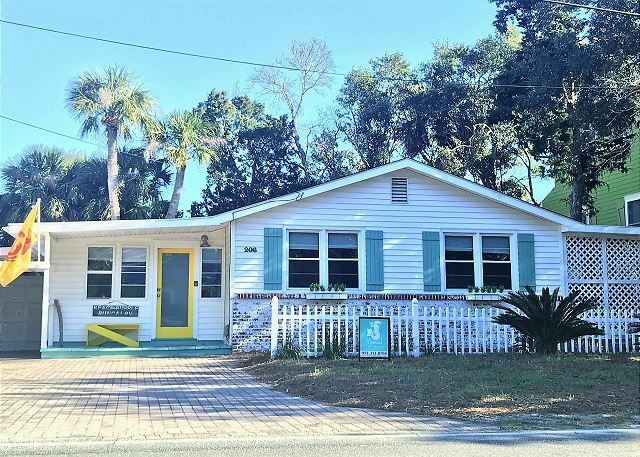 Convenient location on south end close to beach, shopping and restaurants! 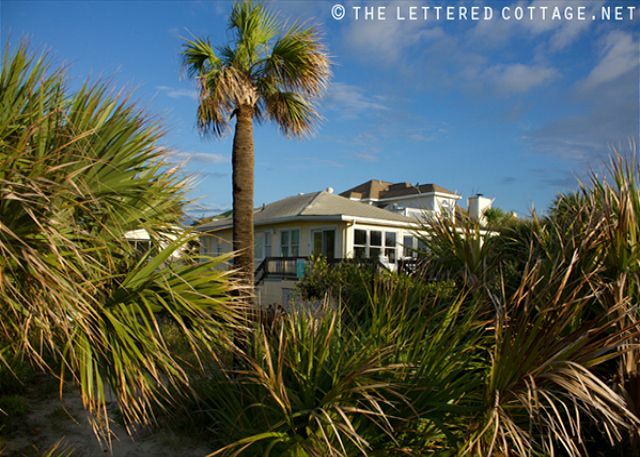 Vintage Tybee beach cottage! PET FRIENDLY. Screened porch. TVs in living room & all 3 bedrooms. 5 blocks to the 12th St Beach. 5 blocks to Back River fishing pier. 3 Blocks to Alley 3 paddleboard & kayak launch. 2 block stroll to AJ's restaurant! $450 Nightly. New for Spring 2019! 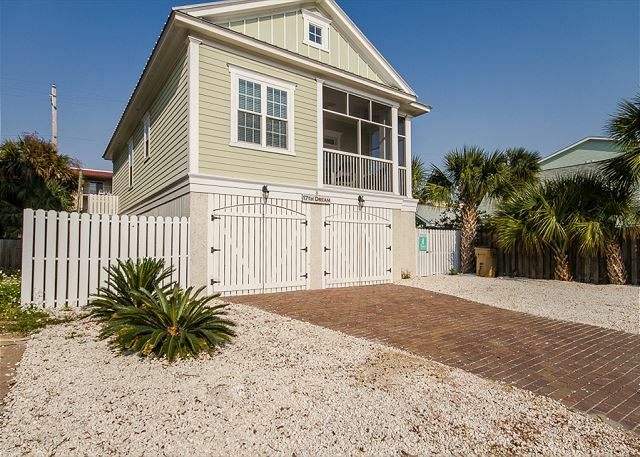 A Wave Call combines all of the wonderful features of Tybee's historic beach homes (heart of pine flooring, wrap-around and screened porches to name a few!) with all the modern conveniences! Dog-Friendly! Get your summer vacation booked now! $395 Nightly. Best Ocean View on Tybee! 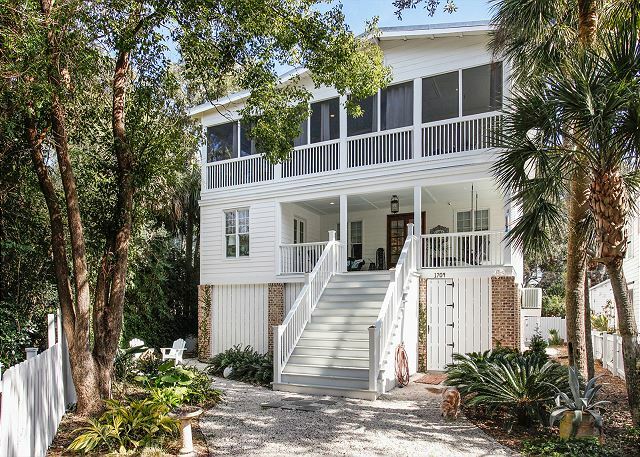 Classic family beach house directly on the beach & sand dunes! Incredible ocean views. Sunrises daily. Atlantic 2 is located directly behind Atlantic 1 so perfect for families and friends traveling together; rent both! $325 Nightly. Porch w/ Ocean view! Large front porch with rocking chairs AND large back screened porch. 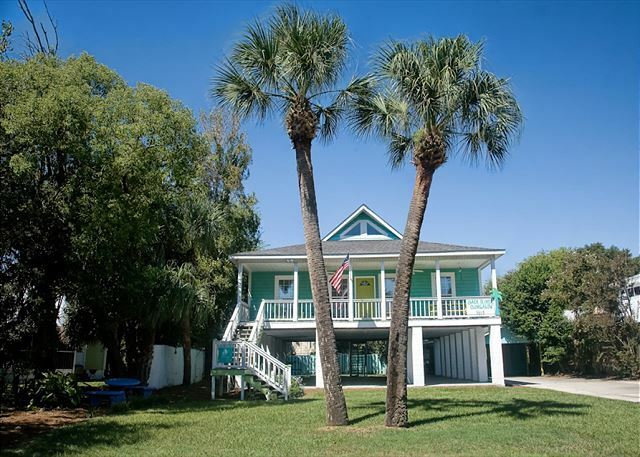 Super location- close to Alley 3 paddleboard & kayak launch, Back River fishing pier, AJ's restaurant. Easy walk to 14th Street beach & downtown Tybee. $225 Nightly. Brand New! Quick to beach! Coastal, comfort and cleanliness. Enjoy relaxing nights on green tea mattresses, shower under palm trees in a private outdoor shower, make memories around the fire pit, escape the sun on your screened porch. This home has all of your vacation needs. $350 Nightly. Just Steps to the Beach! 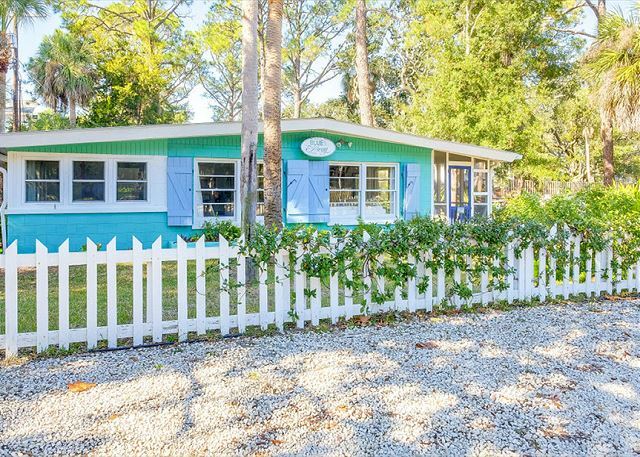 Beach side of Butler Avenue and just steps from the beach, Beach Haven Cottage is Mermaid Cottages' newest cottage; ready for you beginning March 2019! 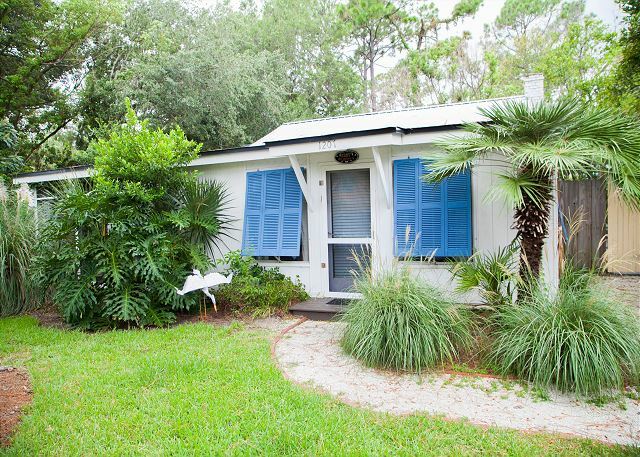 Get your reservations in now; this charming historic family beach cottage will fill up fast! $175 Nightly. Pets! Walk to Back River! $230 Nightly. Beautiful new decor! Ground level Cottage with Screened porch and back yard. Easy stroll to beach! Close to other Mermaid Cottages making it perfect for groups traveling together! Local Art.WiFi!